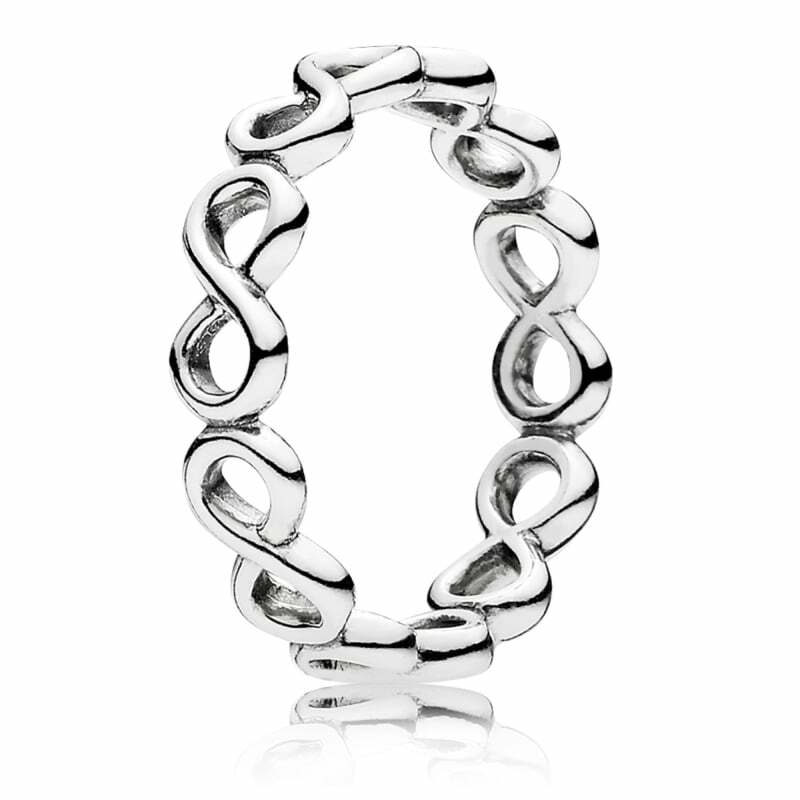 PANDORA Infinite Shine Ring featuring a circle of linked infinity signs in sterling silver. Beautiful ring and lovely box and packaging. Bought for my daughter's 21st Birthday. When i opened the delivery it was very well presented as i requested it gift wrapped... i would definitely recommend Gift and Wrap. I cannot wait to give this gift to my wife.